Whether you’re hosting a gala, planning a tradeshow, or looking to book your wedding, our in-house services and list of preferred suppliers are designed to provide you with a one-stop shop for hosting your event with simplicity and convenience. 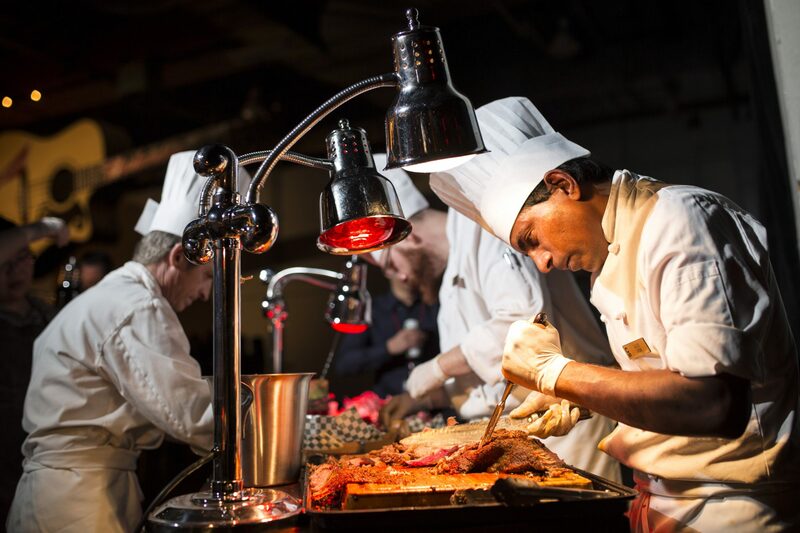 As the exclusive caterer of all food and beverage services on-Park, the Calgary Stampede Catering Team creates quality menu selections true to Alberta’s local flavours – including fresh, locally-grown produce and our world-famous Alberta beef – to provide a memorable, sensory experience for your guests. Our Venue Services Team maintains the highest standards of cleanliness for all our venues and strives to provide your guests with an exceptional experience. 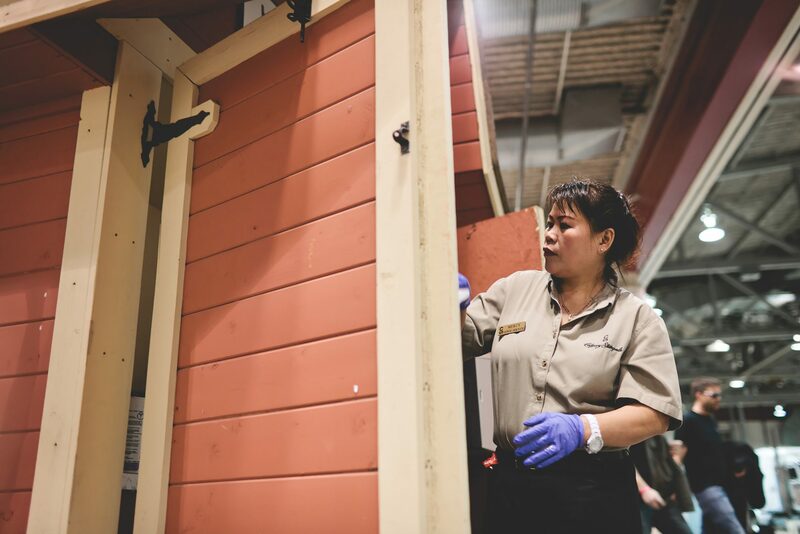 When booking an event at Calgary Stampede our standards ensure that all public restrooms, lobbies, and corridors are maintained from move-in to move-out. 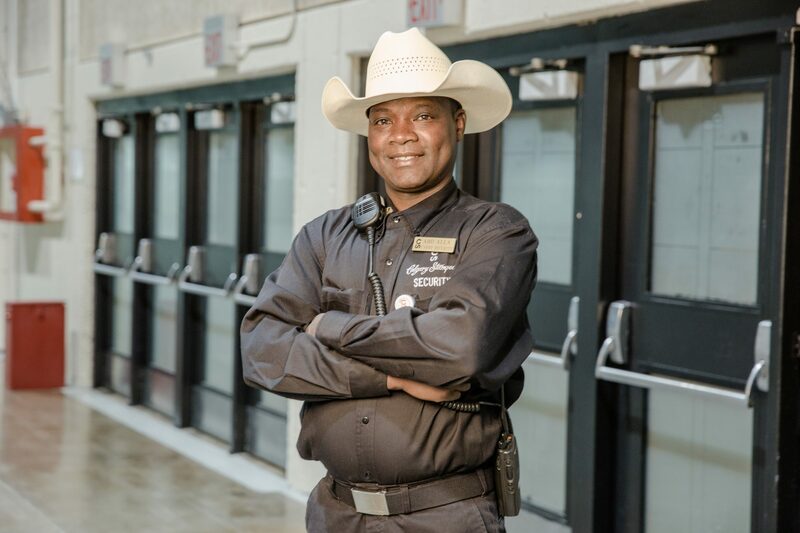 Guest safety is of the highest priority at the Calgary Stampede. To ensure the highest standards of safety are met, we have a highly-trained team of security personnel at the ready to assist and support no matter what the situation. 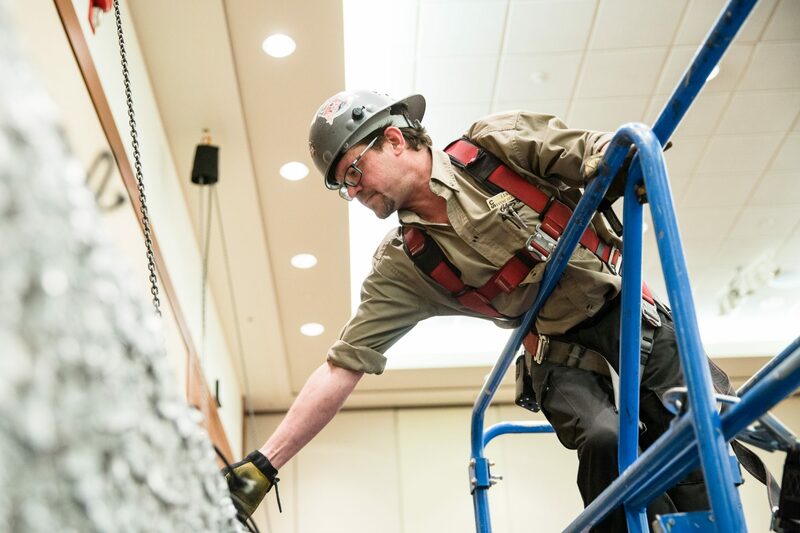 With over 80 years of experience, PSAV is the preferred full-service audio visual provider of the Calgary Stampede. 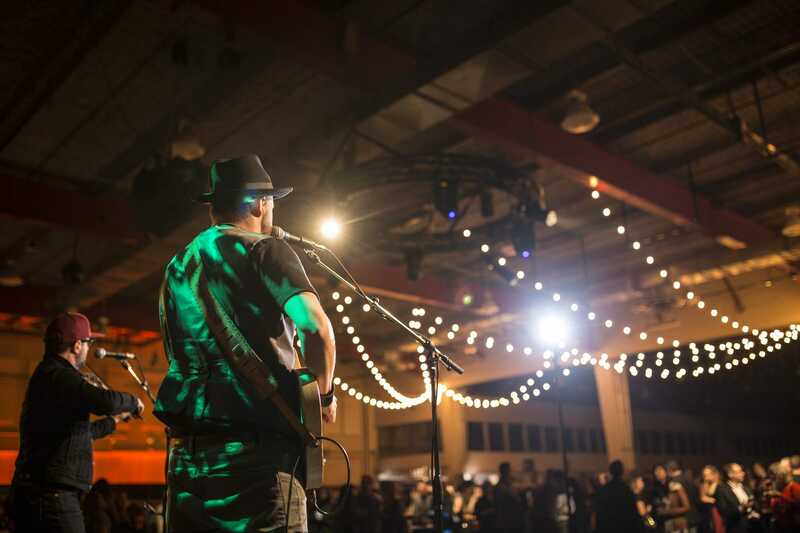 Like the Stampede, PSAV is committed to creating exceptional experiences while providing world-class service to ensure that your event is a success. Creating relationships and bringing ideas to fruition are two things that preferred décor provider OneWest Events do well. Boasting ‘creativity through collaboration,’ OneWest prides itself on professionally delivering your vision. We are proud to partner with OneWest to bring any event or celebration to life with beautiful décor. For stunning wedding décor, look no further than preferred décor supplier, Red Events. Creating showstopping events with beautiful custom pieces, Red Events goes above and beyond to ensure that your wedding will come together perfectly and exceeds expectations—regardless of theme.